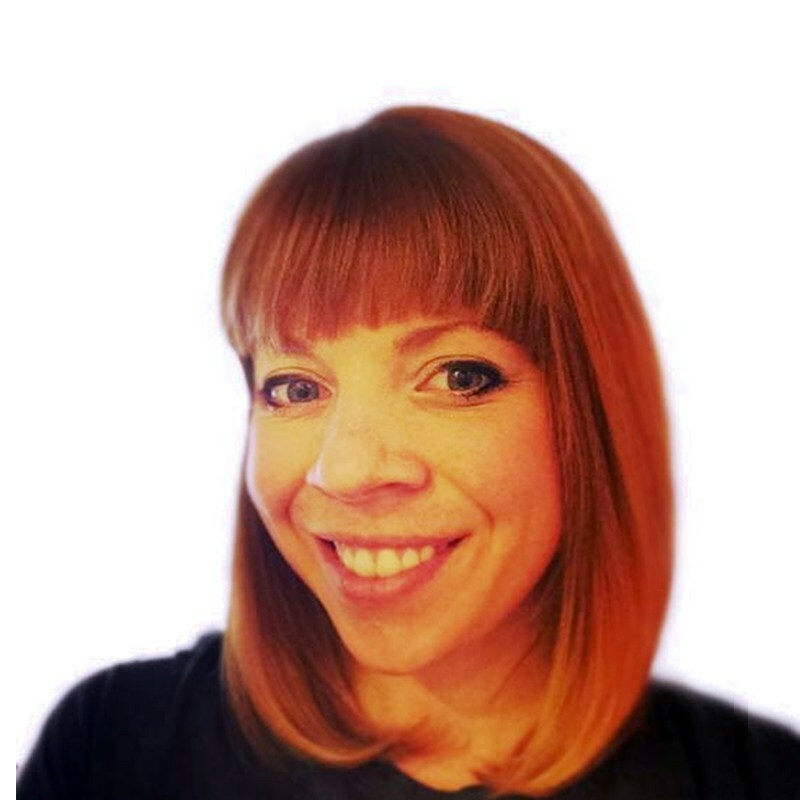 Sophia V Prater is the founder of Rewired, a UX studio based in Atlanta, GA. Rewired consults to clients that are innovating in education, health, and the Atlanta community. She’s often traveling to teach her object-oriented UX methodologies, which have steadily gathered steam since her first talk in 2013. When at home, she’s consulting, leading the Atlanta chapter of Ladies that UX, renovating houses, or designing games.